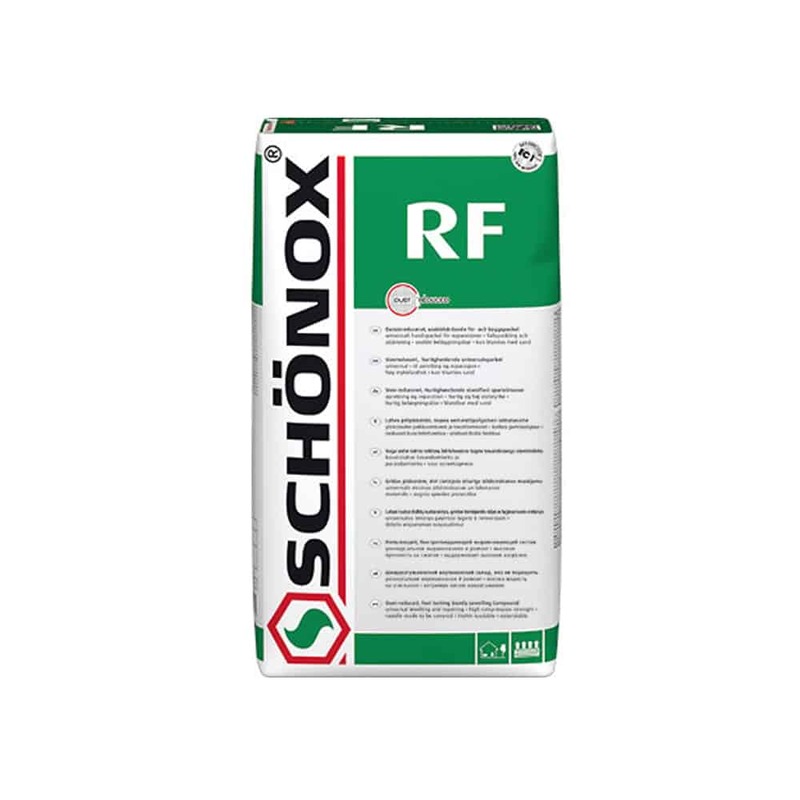 Schönox RF - HPS North America, Inc.
Cement Based Fast Setting, Smoothing and Patching Compound Excellent for ramping, filling cracks and holes, or for repairing concrete stairs. For interior use. 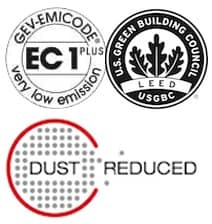 Can be installed up to 2″, finer aggregates, IMO approved.